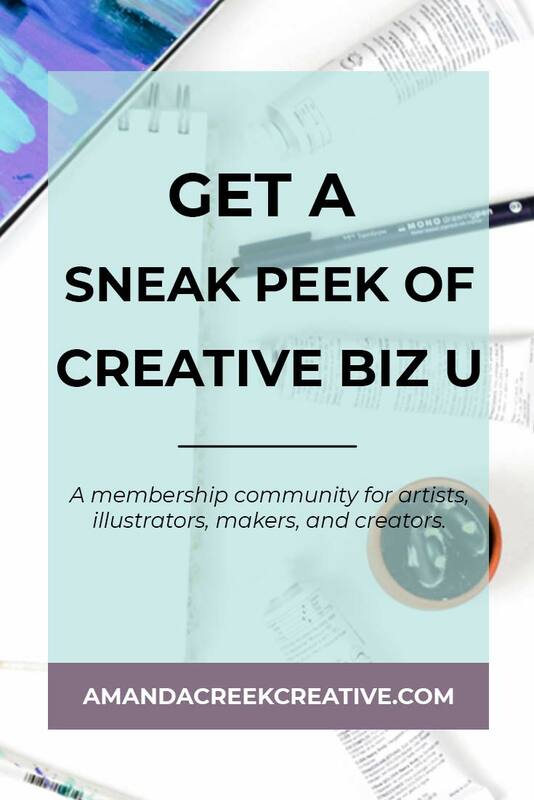 Creative Biz U is a monthly membership that I’ve created to help artists, illustrators, makers, and other creative business owners to build their online businesses. 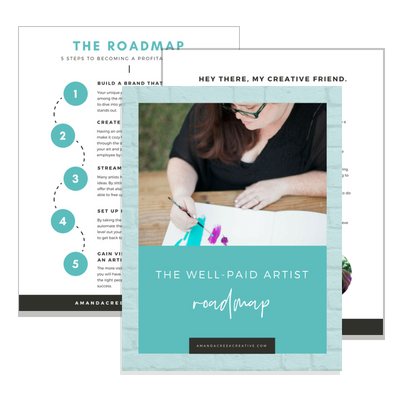 It’s not only a place where you can learn how to grow your creative business, but also where you can connect with other like-minded business owners. 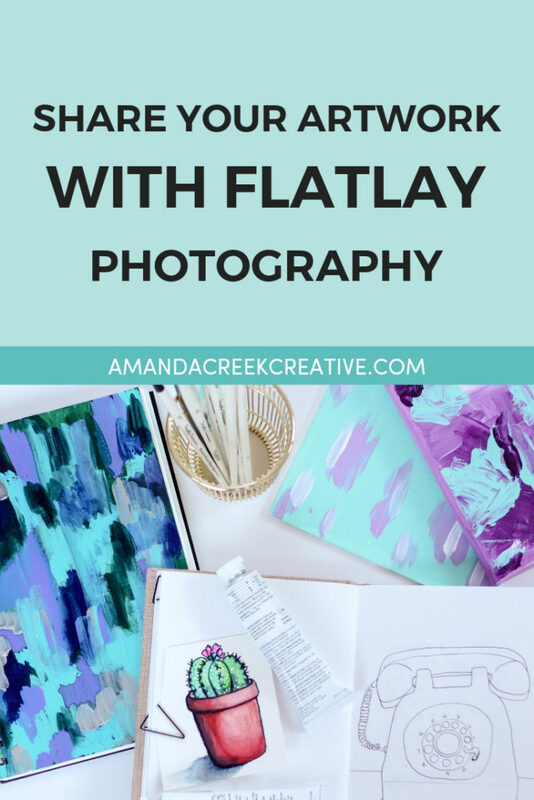 It’s a community that I’ve created because I personally lacked support when I first started my photography business back in 2011. I mean, I really struggled when I was first starting out. It took me all of 2011 to figure out things in my business that could have definitely taken me a lot less time if I had extra support back then. Over the years, I’ve also worked with many ladies who needed extra accountability. Ladies who craved community and who also needed clear direction. Creative Biz U was the solution that was born out of the needs I saw within my audience. And a book of the month that we go through and chat about in the Facebook community. 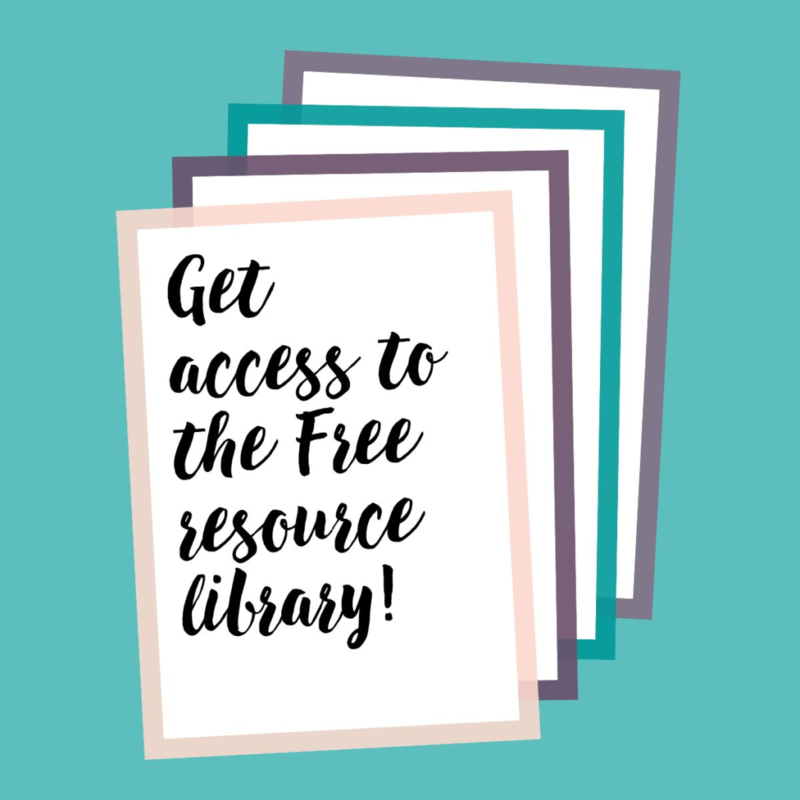 I know it can be difficult to take the leap and make an investment in your business. And I want the decision to be easy for you. That’s why I’ve decided to include a training here that is found inside of Creative Biz U. This training is the first lesson from a course that is included inside of the membership all about branding. Branding is just a small portion of what’s included inside of Creative Biz U. You can check out the rest of what’s included here. 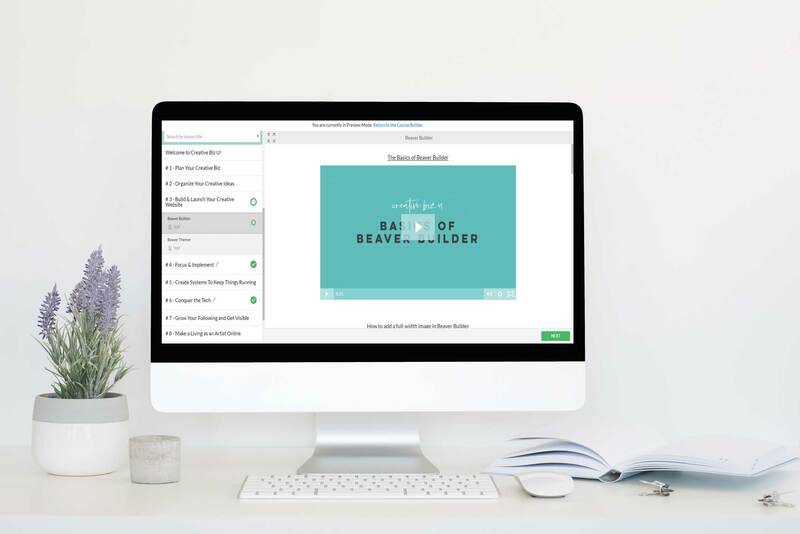 Hopefully, this quick training has given you a tasted of what my teaching style is like and what the content is like inside of the membership. “I have had the pleasure of knowing and working with Amanda Creek for over two years. 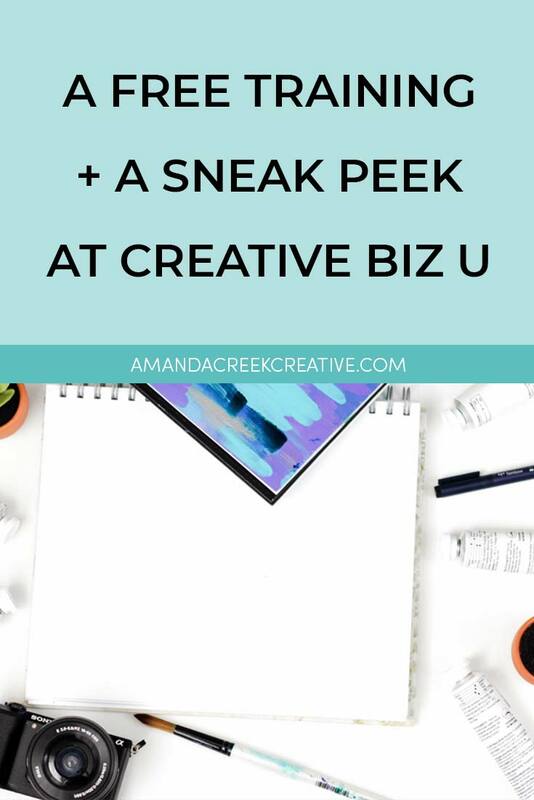 I was so excited when she announced that she was creating “Creative Biz U” because I really need the structure, guidance, and accountability that a monthly membership provides and Amanda always seems to know just what I need to do and when I need to do it in order to grow my business. 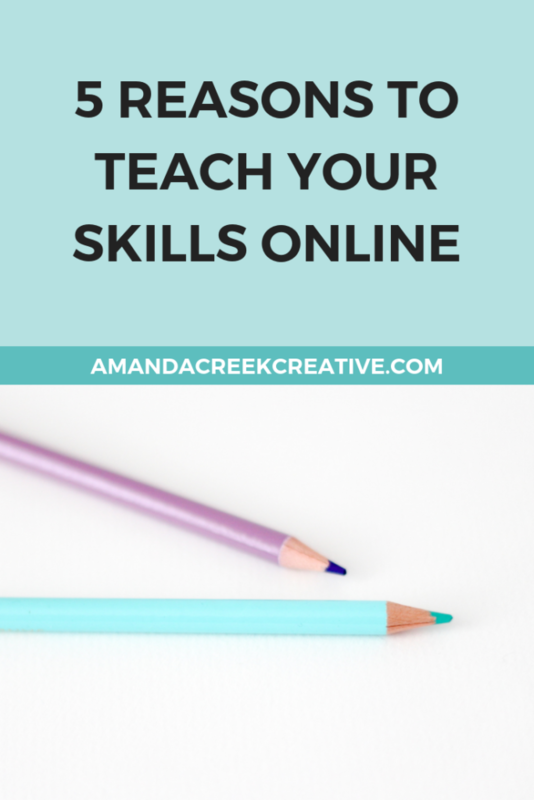 Before Amanda’s monthly workshop on SEO, I felt super confused and frustrated about keywords and keyword research. I had no idea what words to use or how to tell if the keywords or phrases I was using were even working! After completing the workshop, I feel much more confident creating blog content and product listings that I know will get found. 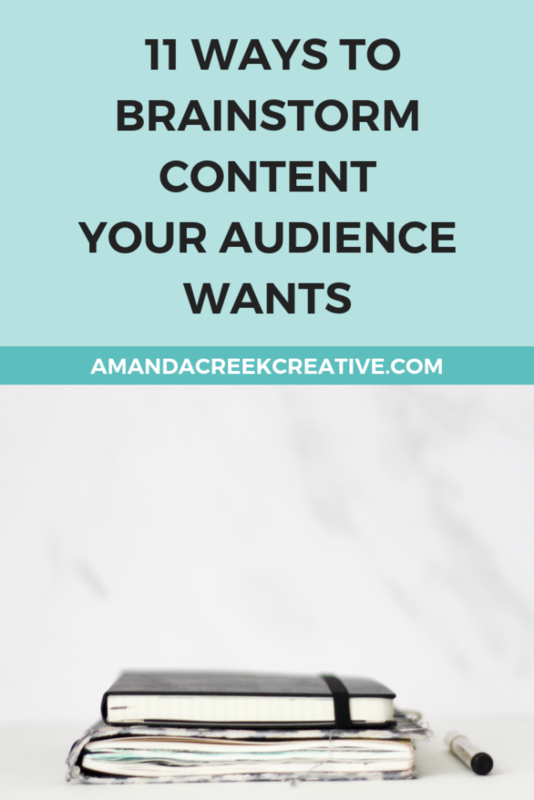 I’m able to create a workable plan for moving my business forward and a usable checklist for creating content that addresses the needs of my target customers. The information provided in the workshop has helped me to create an SEO plan and give me the confidence and information I need to grow my business and move it in a positive direction.